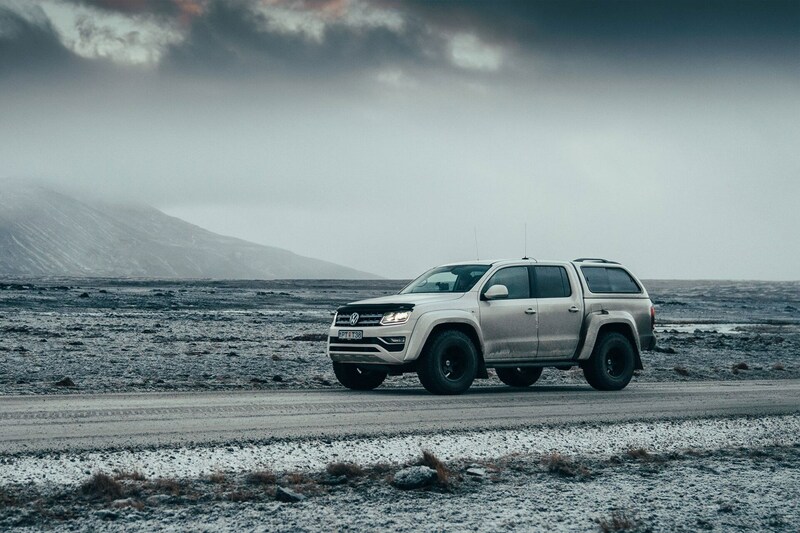 Created as a one-off, this unique VW Amarok AT35 has been designed as a support vehicle for winter driving experiences in the Arctic Circle. So it isn’t just about looking good but actually functioning in harsh and tricky conditions. 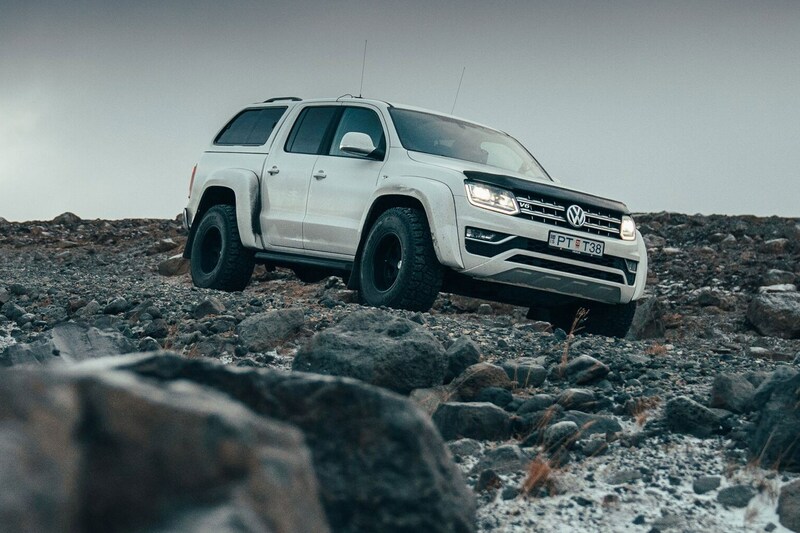 What has Arctic Trucks done to create the VW Amarok AT35? 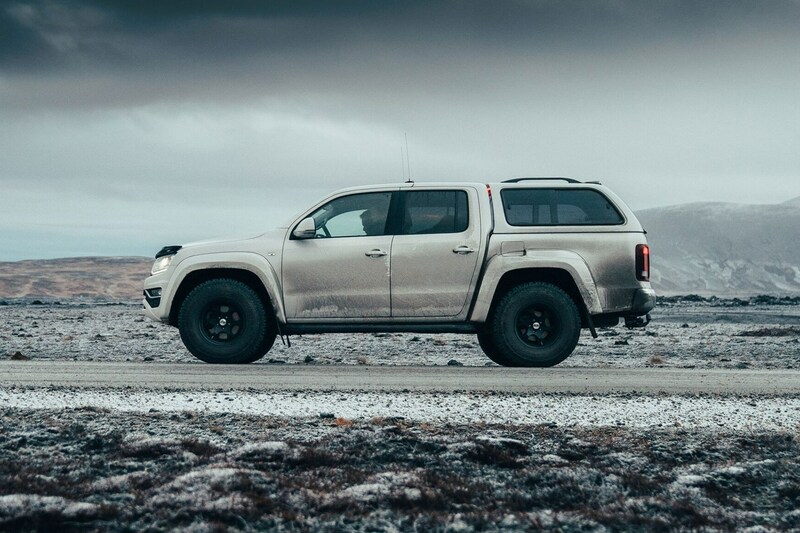 Based in Iceland, Arctic Trucks specialises in building these kinds of machines, and we’ve already seen AT conversions of the Isuzu D-Max, Toyota Hilux and Nissan Navara. As ever, the 35 part of the AT35 badging on this Amarok refers to the gargantuan 35-inch off-road tyres that massively enhance the capabilities and presence of this pickup. To make these fit requires new fibreglass wheel arch extensions and a 25mm suspension lift, making the widest standard pickup on sale in the UK even broader and taller. 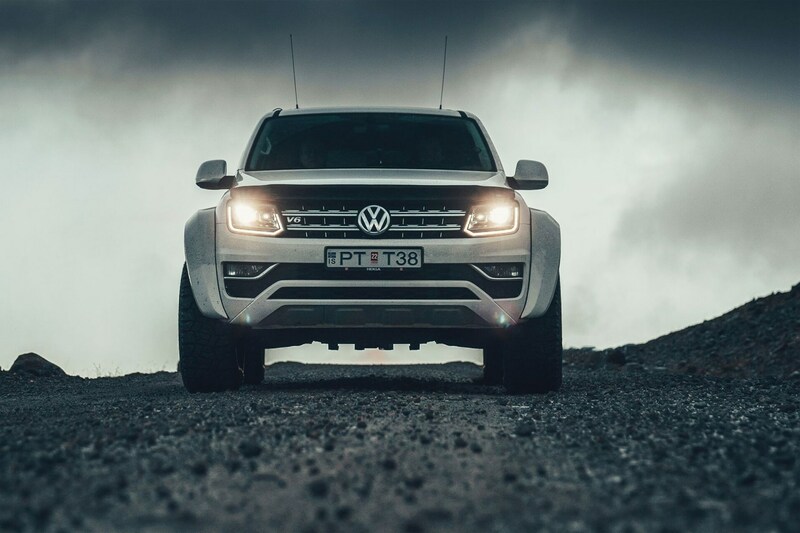 The big difference between this VW and the other AT35 conversions we’ve seen is that the Amarok features a 224hp V6 TDI turbodiesel engine with 550Nm of torque. Meaning that it will have the go to match the show – something those four-cylinder rival models tend to struggle with. Tell us more about the coffee maker? It’s actually described as a cappuccino maker, no less, and is part of a stock of extra fitted equipment that also includes a fire extinguisher, portable generator, VHF radio, first aid kit with defibrillator, toolbox and jack. All the stuff you need for a safe and successful arctic driving expedition, we’re sure. As with all Amaroks, the AT35 will climb a 45-degree slope, while the payload for this example is quoted as 1,154kg – though no doubt much of that will be eaten up by the conversion weight and all those additional gubbins. 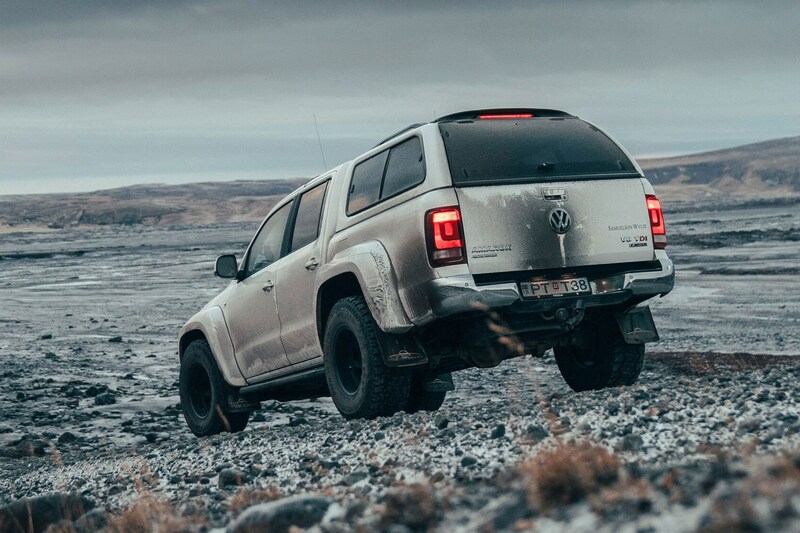 Can you buy a VW Amarok AT35 Arctic Trucks conversion? This one is described as a one-off, but we’re sure if you throw enough money in Arctic Trucks’ direction its engineers will happily build you another one. What’s less likely is that you’ll be able to order one at a UK Volkswagen Commercial Vehicles dealer anytime soon – although given you can dealer-order a D-Max AT35, Hilux AT35 and Navara AT32, we guess you should never say never. Especially since VWCV has one of the most comprehensive conversion ordering processes in the UK light commercial vehicle market.